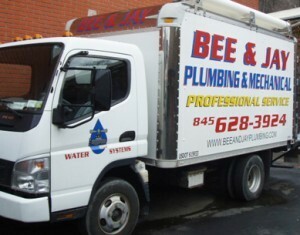 The Bee and Jay Mechanical Division has been providing heating, water and sewage solutions to commercial and municipal clients in the Westchester/Putnam county area for over 50 years. 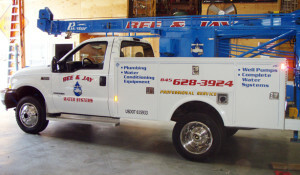 Since 1964, our commitment to Prompt Service, Value and Quality has helped Bee and Jay become one of the leading mechanical contractors. 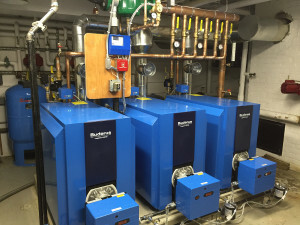 We offer in-depth knowledge of the latest mechanical solutions and technological advancements and can satisfy all of your mechanical needs from service contracts and system upgrades to the installation, operation and maintenance of complete new systems. 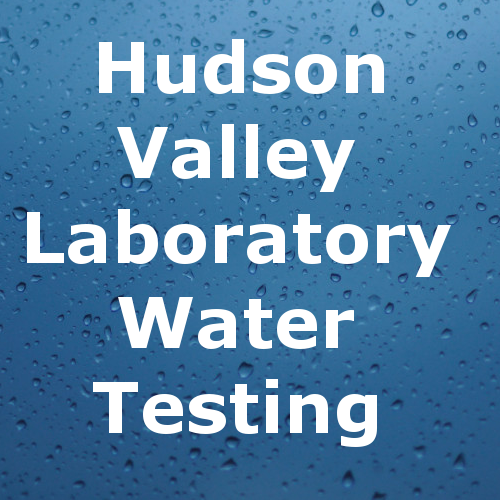 Our licensed professionals receive ongoing training in the latest technologies and our highly skilled service technicians take pride in quickly and accurately trouble shooting, diagnosing and repairing problems in existing systems. 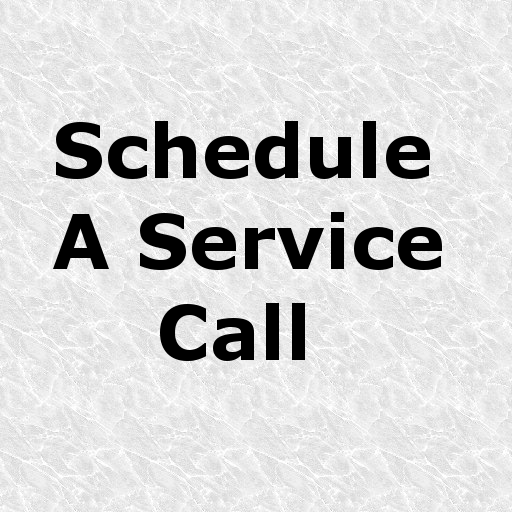 We have a proven commitment to reliable, high-quality service. Let us demonstrate how Bee and Jay can exceed all your expectations for response, knowledge, and service. 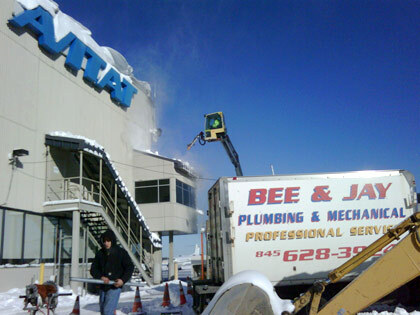 If you want prompt, high quality and cost-effective mechanical solutions make Bee and Jay your first and last call! Please contact Bee & Jay Plumbing and Heating Corp. to discuss our qualifications for your next mechanical project or emergency.